Discussion in '2001-2005 Explorer Sport Trac' started by Martymar219, June 29, 2011. I had to do some work on my front diff, and need some help! 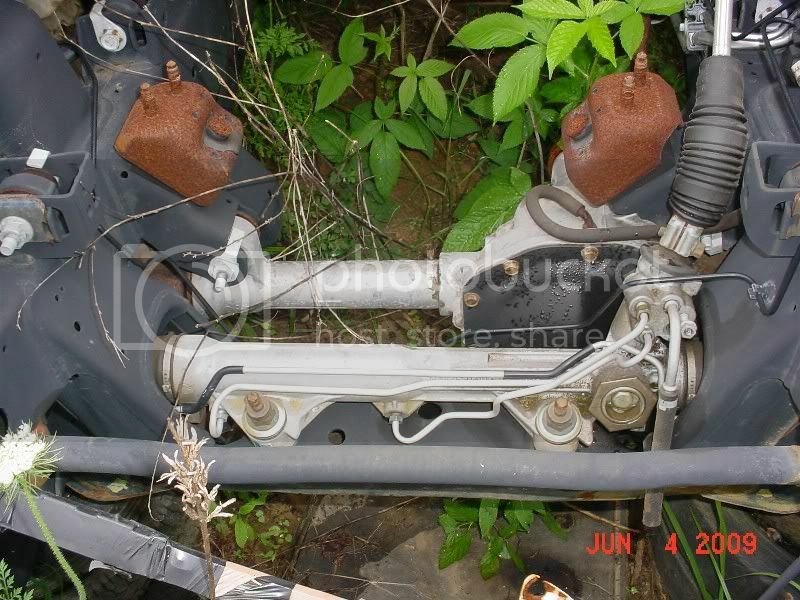 Can someone please tell me what the tube on top of the diff is, and where the hell it goes into?? Vent . This is as close as I can get to where it goes. Thanks, so it doesn't go into anything? Just attaches somewhere? Yep, it's just an open tube so the differential isn't sealed tight and can breathe. Only reason you would have to worry about it is if you plan to off road in deep water a lot, in which case you would need to extend it up as high as possible. If it is hanging down for some reason, just find something to hold it up.